Hi, Damian Garbus here. 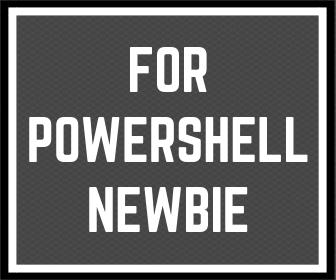 I received many questions about tools what I’m using in work with Powershell and blogging. I have to tell you something. I’m a productivity geek. I love using tools and apps which help me plan, organize, makes notes, and mark tasks as done. Your feedback is very important for me, so I decided to write about it. 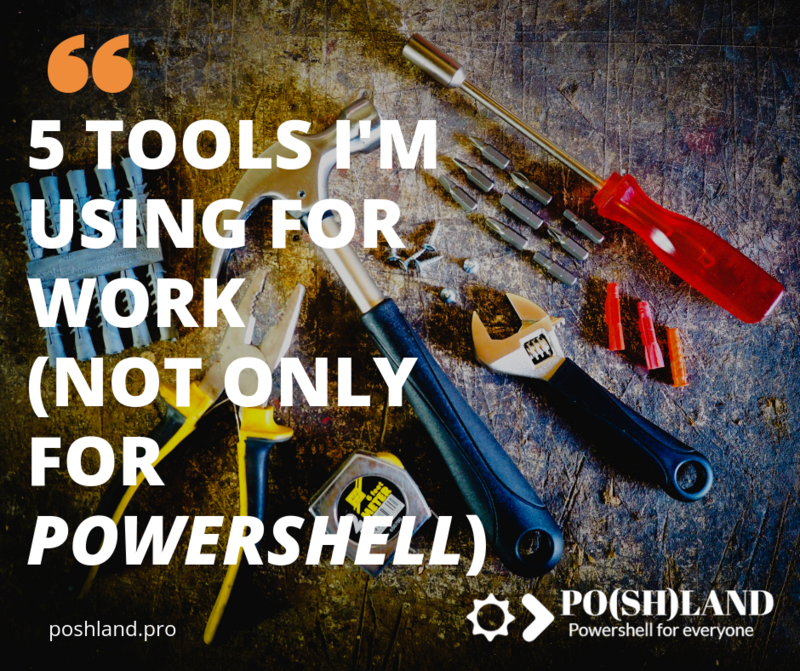 Check out the most used tools by me not only to work with Powershell but used ever. This is the base app of my everyday projects and tasks. It’s based on the Getting Things Done methodology. 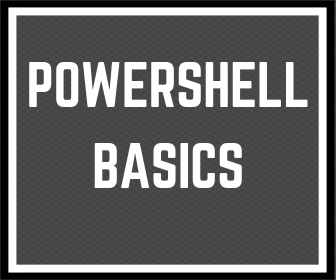 You can ask me why I write about this tool on the blog about Powershell. It’s really helping me remember all tasks and be more productive. All posts on this blog are my weekly projects to do. Inside the Nozbe app, I’m listing many tasks to complete, before I will publish a new article on the blog. I have jobs like preparing gif files, writing the first version, correcting, preparing the main graphic and many others. So you can see that one post is like a small project with many tasks which I have to do in one week. I have to tell you two words which explains everything. MIND MAP!!! Since I decided to start blogging about Powershell, I’m using the mind map to plan my projects. Now I’m starting to use one mind map to plan my whole life. Everything that I want to learn or get into good habits, I’m planning in my mind map. Now I’m using “Coggle.it” because first three private mindmap is enough for me. Next advantage is that I can use it on my iPhone. If you are working on your productivity, please try it, maybe this app will help you too. It’s only my list. You should find the best tools for you. It’s simple. I’m not a graphics designer, so I need a tool which helps me prepare new images on my blog. I decided to use Canva because it gives me many templates which I can edit and publish on my blog. It’s easy and fast. If you need images for social posts, ebook cover, and many many others, please check this out. Next one which is directly using by me when I’m writing scripts in Powershell or other languages. If you want to learn Powershell or find a new text editor, you can check Visual Studio Code. A few weeks ago I wrote the blog post about code versioning. Now, I’m using gitlab.com. All my codes or scripts I push to Gitlab. For me, it doesn’t matter what kind of code versioning I’m using. When it’s can be easily integrated with Visual Studio Code it’s ok for me. « Previous Post Why Logical Operators will makes your code shorter? Next Post » Marry Christmas.